Welcome to Midnight Mania! Have we got a show for you. 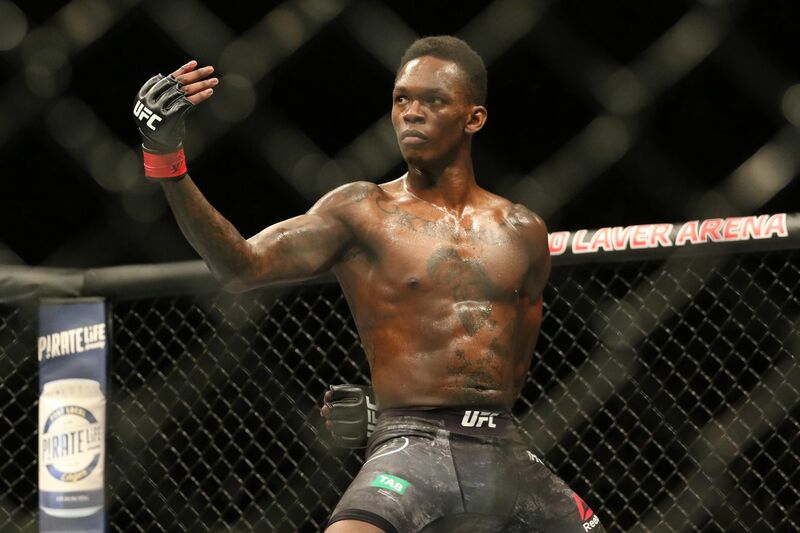 Israel Adesanya is set to face former welterweight Kelvin Gastelum in an interim middleweight title fight this Saturday in the co-main event of UFC 236. If he wins, he will face another former welterweight, Robert Whittaker. Facing hard-hitting former welterweights is nothing new for Israel, however. Back before his UFC days, when he was only 3-0 in mixed martial arts competition, he was flown in to imitate Jon Jones in sparring against now-retired light heavyweight contender Anthony ‘Rumble’ Johnson. It is clear they weren’t sparring at full power, but it is also evident how much power Anthony Johnson can generate. Adesanya is wholly unphased sparring with the bigger man, calmly rolling his shoulder, measuring the distance, and lining up his punches and kicks. It makes one wonder how Johnson would have done against Jones… and how Adesanya might do against Jones in a future matchup. Will Adesanya’s striking wizardry and massive reach advantage prevail over Gastelum’s grit, power and one-two? We will find out, Saturday night. Until then, read professional fighter and resident analyst Andrew Richardson’s technical breakdown! Disney will “likely bundle” Disney+, Hulu and ESPN+, says streaming and direct to consumer chief Kevin Mayer at Disney investor day. The UFC leaving the PPV providers let boxing promoters shake them down for more money. New Moody’s Report on UFC Holding is out. UFC’s revenues is down from the last 2 years but still were “well over $ 600 million” in 2018. EBITDA margins were apparently 7.8x of debt, which would be close to $ 250 mil. Cody Garbrandt offers to take a lie detector test saying he’s never taken performance enhancing drugs while competing in the UFC. Professor Marston would be proud, but that wouldn’t prove anything. Daniel Cormier claiming Brock Lesnar deserves a title fight? I’m willing to tune in and watch DC get his swan song money fight, but let’s not kid ourselves. Michael Chiesa was among those not buying TJ Dillashaw’s strength and conditioning coach’s Shakespearean diatribe. The idea that the S&C coach didn’t know anything, doesn’t exactly hold water. I wanted to write a whole translation article, but Artem Lobov summed it all up in one sentence. USADA was very interested in Ali Abdelaziz’ very intelligent comments about knowing athletes on EPO. What I had forgotten about this immortal moment was TJ’s sneer as he shrugged off Cody’s incensed accusations. That wig and glasses act ain’t fooling us, Dana! This is ridiculously impressive, but did she just stab her carpet?? For some reason I can’t quite place, this seems like a bad idea. We’re another day close to UFC 230, and as a result, another Embedded video has gone up. In Episode Two, cameras are on hand as the headliners get some more training in, and as the champ-champ, Daniel Cormier, arrives in New York City. UFC 230 will be hosted by Madison Square Garden in New York City. In the main event, heavyweight contender Derrick Lewis will challenge the champion, Cormier. The post UFC 230 Embedded Ep. 2: “DC” Hits New York appeared first on Caged Insider. There’s a new player in the UFC’s heavyweight division, and he possesses two valuable commodities for a big man: a durable chin and a strong wrestling base. Don’t be dragging Max Holloway into your social media beefs because he brings the fire. When there is no referee to save you. ”When there is no referee to save you,” the caption read – a not so subtle jab at Floyd Mayweather, who has been teasing an MMA rematch against the Irish UFC champ. ”When there is,” he said with a picture of McGregor being saved from Mayweather by the ref in the 10th round of their boxing superfight. McGregor beat Holloway back in 2013, but Max can take a little pride in being the only UFC featherweight the Irish fighter didn’t manage to finish. 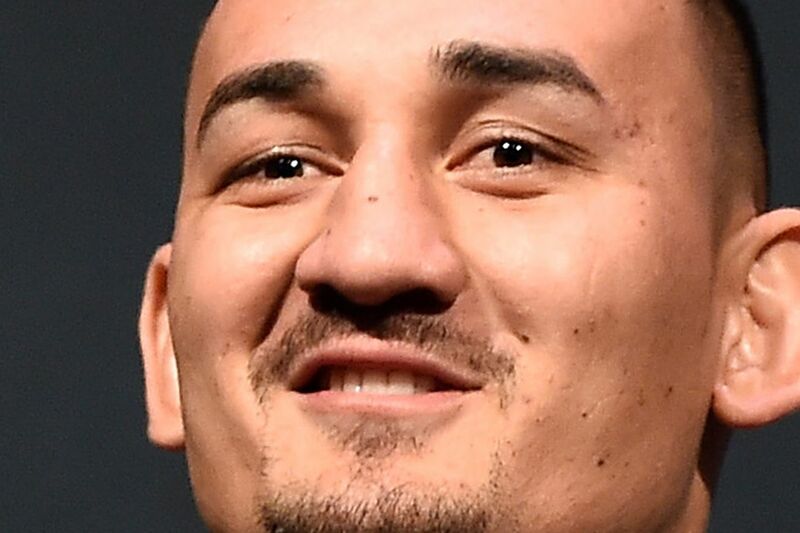 Since then Holloway has gone on an impressive 12 fight win streak, taking the 145 pound title off Jose Aldo and then defeating him again in a rematch six months later. We doubt Max and Conor will meet in the cage again now that McGregor is fighting at moneyweight, but you have to wonder how he’d fare against Holloway these days. 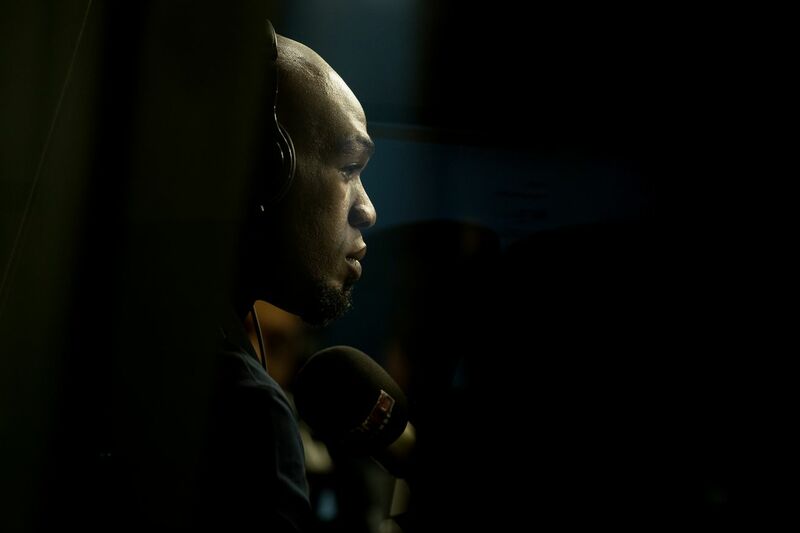 Jon Jones is the specter that haunts the light heavyweight division. He has only fought twice in the past three years, one win and one no-contest. The no-contest ruined what had been a tremendous fight and victory over his biggest rival, Daniel Cormier. Now, Cormier is moving on, to face Stipe Miocic in a heavyweight superfight this summer. If “DC” wins, it will shift his legacy, putting Jones in the rearview mirror, at least for the moment. The move to heavyweight was one Jones had been hinting at his entire career. Does his caption, “Good better best” refer to Stipe Miocic, Daniel Cormier… and himself? It’s entirely speculation, but Jones still believes his best days are ahead of him. Much hangs on the length of Jones’ suspension, but is that the fight he will look for when he does return from exile? Jones’ striking coach Brandon Gibson certainly thinks so. Let’s give this another try – I predict we see Jones vs DC 3 for the HW title Dec 29, 18. Good to see Robert Whittaker feeling better. Let’s hope Sir Bobby Knuckles returns to rule middleweight quickly. I like this sweep from Derrick Lewis. Machida hit it in his very early career; it’s got that combination of effortless and effective. Valentina Shevchenko is getting the most tune-up fight of tune-up fights this weekend, but watching her style could be fun. Perfect translator. Sorry, Ben Askren. This might be true. Serious times for Anderson Silva. His offence is far clearer in nature and intent than Jon Jones’ is. Career ending for Anderson Silva, facing an eight year ban. Positive for synthetic testosterone and a diuretic.. Multiple substances triggers “aggravating circumstances” clause, 4 more..
Was this cake… was it… what was it??? At first I thought the Ws might represent her UFC wins, but I guess it probably means the “wrestling” in the letters “WWE”? Be careful @floydmayweather MMA is different . She thought she might die from a crack addiction, but now she’s a UFC fighter. I liked the end of this Ben Fowlkes piece where he explains why fighters need their excuses to keep on fighting, and why Rousey has never opened up about her losses. The alt-right Neo-Nazies are training MMA? Yep, and Bellator fighter Anastasia Yankova reps their brand.